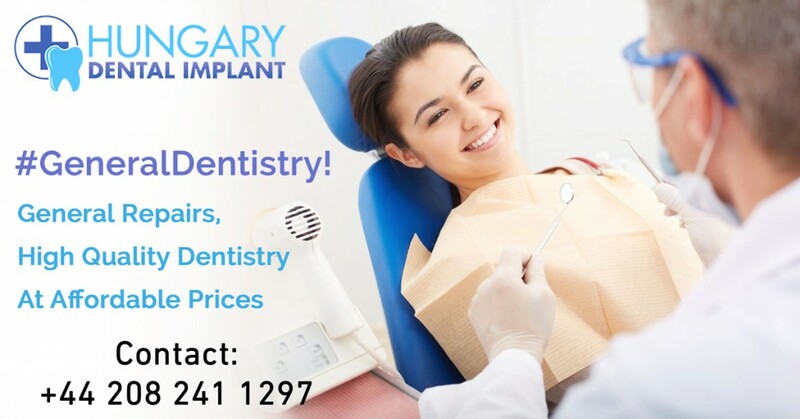 Dentistry is referred as general dentistry in which overall tooth care is done like diagnosis, study, prevention from disease, and treatment of various disorders associated with teeth and mouth. General dentistry maintains the oral cavity of the mouth. A person gets the specialization in dentistry and works with a team including dental technicians, assistants, therapists, and hygienists. However, it still undermines profession for some people but the fact is people do need this kind of medical treatment. Oral disease is very common in people and it is turning into the serious health issue. It hampers the eating habits of person and forces them to eat specific kind of food (mostly liquid and tasteless) so that it will not trigger tooth pain. General dentistry focus on both prevention and therapy of tooth but a large portion of this profession focuses on prevention of diseases like the decay of tooth or periodontal disease. Tooth decay is common in people. It is the decay of tooth due to bacterial infection. In this, organic matter of tooth is destroyed due to the production of acid generated by food debris collected on the tooth surface. Periodontal disease affects the periodontal tissues and causes gingivitis. It does not only involve replacement of decay tooth but it also restores the teeth with filling, removal, and extraction of the tooth. Moreover, dentists perform scaling of teeth for periodontal issues. The general dentistry involves the filling, bridges, root canal, crowns, teeth extraction, and therapy. A person has to complete training in dentistry so that they can treat patients and prescribe medicines for them. Dentists also learn to prescribe medicines like antibiotics and sedatives; they perform examinations, X-rays, and complete diagnosis. Means, they encourage people to have oral health and teach them about hygiene and check-ups.